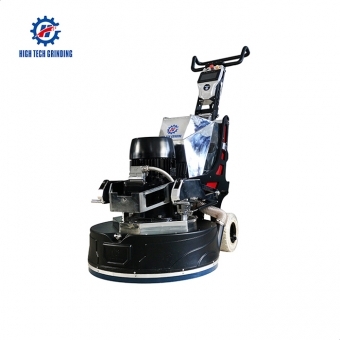 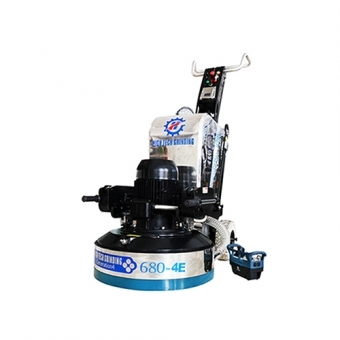 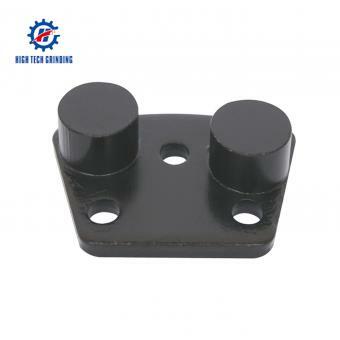 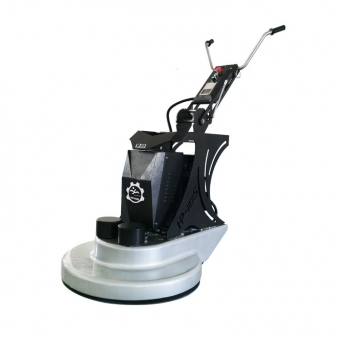 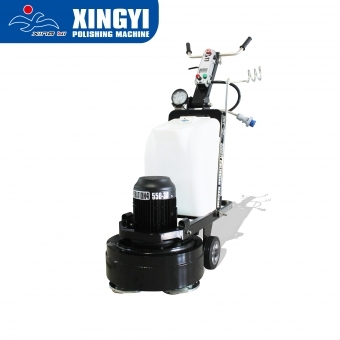 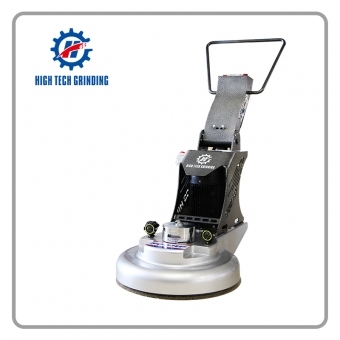 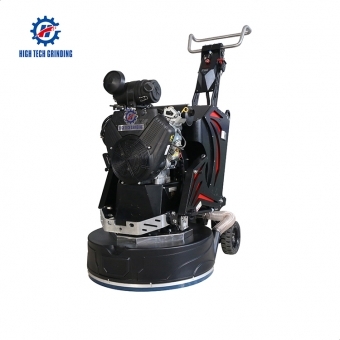 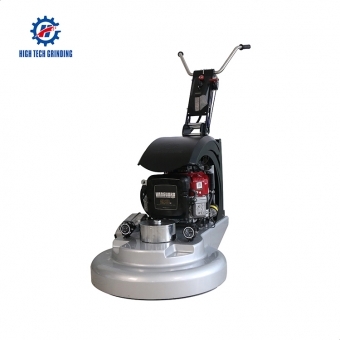 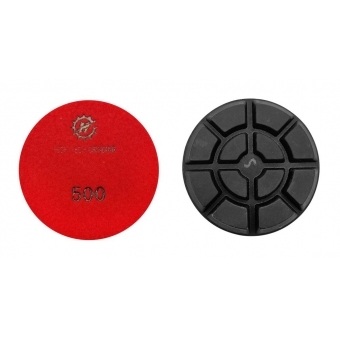 Advantages This pad is good using dry polishing of granite and marble floor, and also can be used for edge polisher machine and hand polisher machine for concrete floor, from grit 50# to 3000#, from rough grinding to fine polishing. 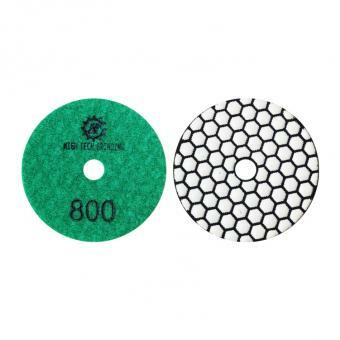 This is bolt-on metal bond diamond pads, suitable for Concrete and terrazzo floors. 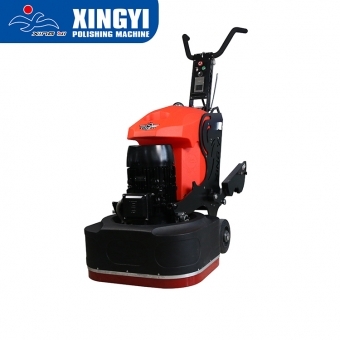 for medium and soft floor. 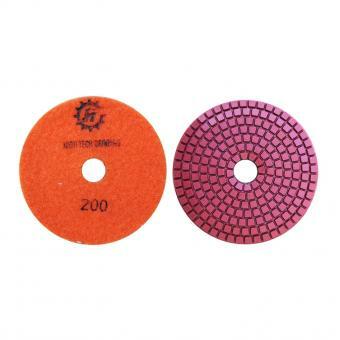 grit 30# 60# 120#, application for wet and dry polishing. 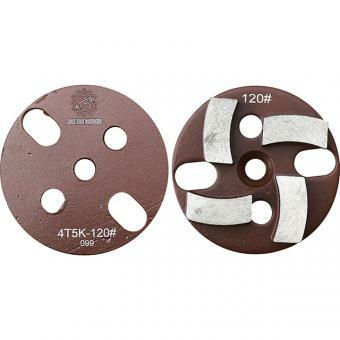 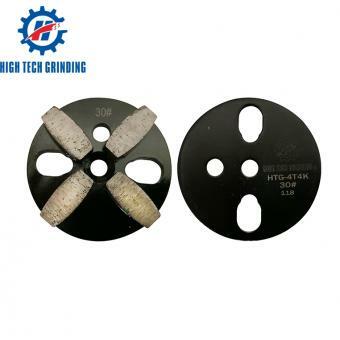 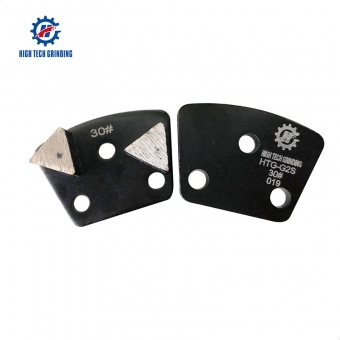 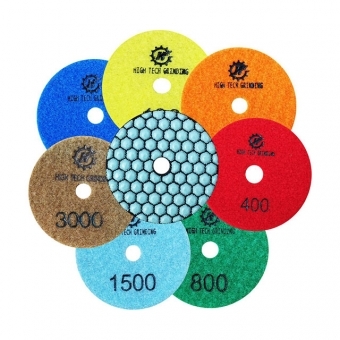 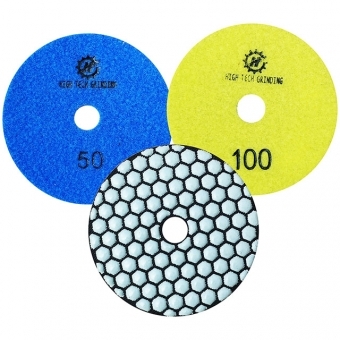 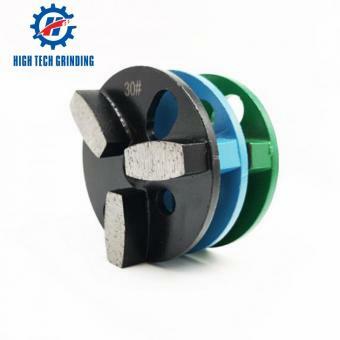 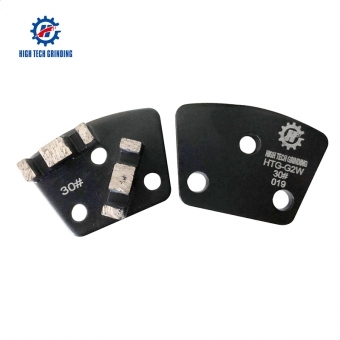 High effienct concrete stone grinding polishing pads HTG-G2S suitable for the Heavy floor grinder like HTG-800-4E,4A,Being use in Wet & Dry floor working condition. 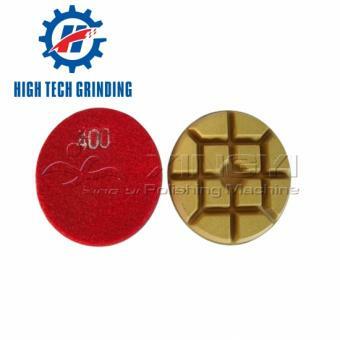 This Copper bond mental grinding pads suit for the machine which is not to heavy,like 750-3D floor grinding polishing machine.